The palace is located on Sri Ayudhya Road, easily accessible from BTS at Phyatai station. It contains their Royal Highness Prince and Princess Chumbhot of Nagara Svarga’s collection of antiquities. 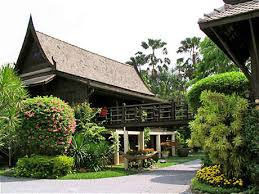 Antiques and pottery are displayed in eight Thai traditional houses. The Lacquer Pavilion stands in the main garden to the south of the compound. The Ban-Chiang Museum and Marsi Gallery are in the Chumbhot-Pantip Centre of Arts. 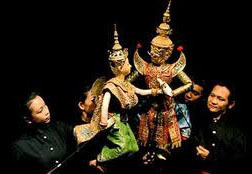 The theatre offers the fine art of Thai classical small puppet performance. It was awarded the “Best Traditional Performance Award” at the 10th World Festival of Puppet Art in Prague, Czech Republic in 2006. 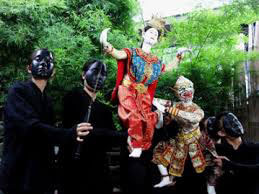 The Thai Classical Small Puppet Theater was founded by Master Sakorn Yangkiawsod (Joe Louis). 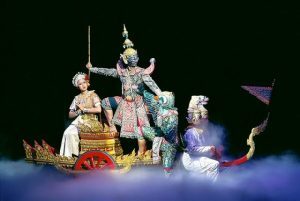 Each show has been created with the beautiful and unique traditional Thai art form of puppetry and dance with puppeteers giving the puppets graceful, human-like movements. 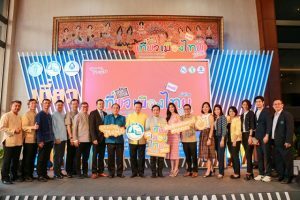 Visitors will enjoy seeing the performance in the prestigious Thai arts architectural theatre. Located at the Artist’s House or Baan Sinlapin, Charansanitwong Soi 3, in the quaint artist village at Khlong Bang Luang. The house is a traditional two-storey wooden building built beside the canal, displaying in its art gallery paintings, Thai handicrafts, souvenirs, postcards as well as puppet masks. Activities you can enjoy in the relaxed surrounding are feeding the fish, painting, sipping coffee at the coffee shop or seeing a puppet show. The show is an ancient Thai Traditional Puppet performance or Thai Mask Dance. The Small Puppet Show or Hun Lakorn Lek is performed daily. 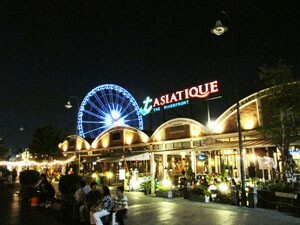 Asiatique The Riverfront is a Bangkok’s first large-scale riverside community mall combining shopping, dining, sightseeing, activities and events under one place. 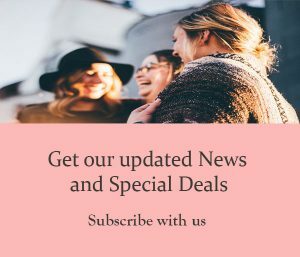 There are more than 1,500 malls selling ultimate souvenir, fashionable cloths, textiles, accessories and home decor items.